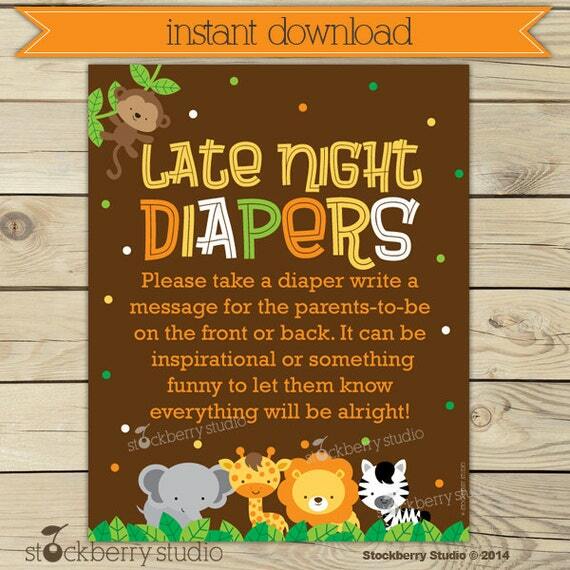 Write a message on a diaper for late night diaper changes. Printable signs for baby shower games. ►THIS PRODUCT LISTED IS A DIGITAL DOWNLOAD NOT A PRINTED PRODUCT. PLEASE READ THE BELOW INFORMATION CAREFULLY BEFORE YOU PURCHASE.